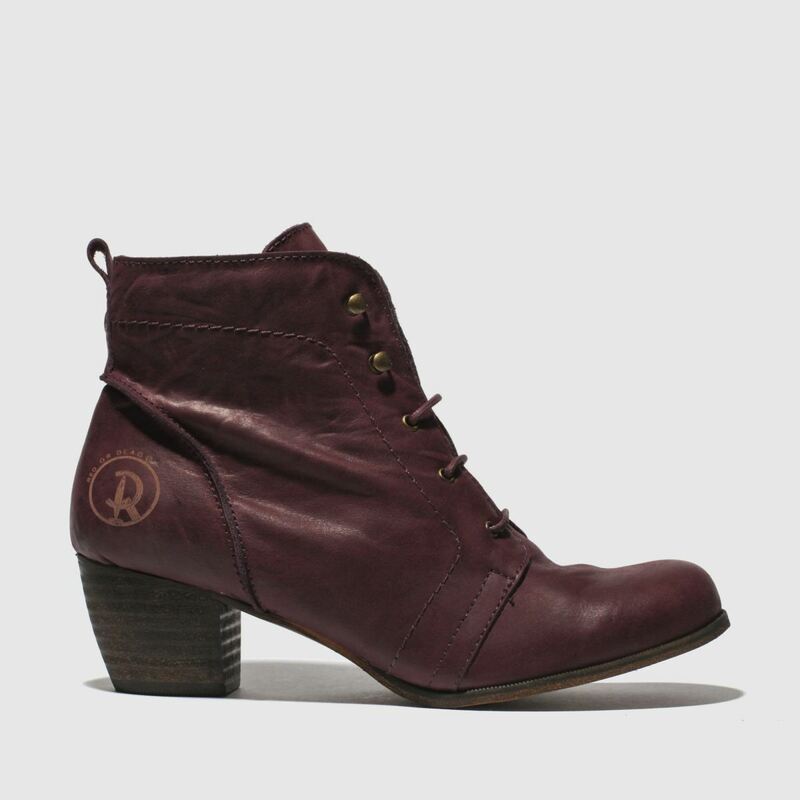 We guarantee you'll be top of the style class in the Exam heeled boot from Red Or Dead. 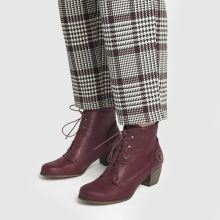 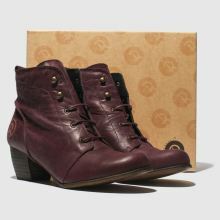 Boasting a leather upper in this season's hottest burgundy shade, this lace-up boot packs a massive style punch. 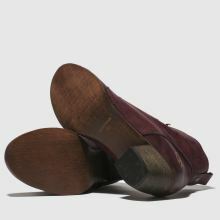 A slight heel completes this new season must-have.